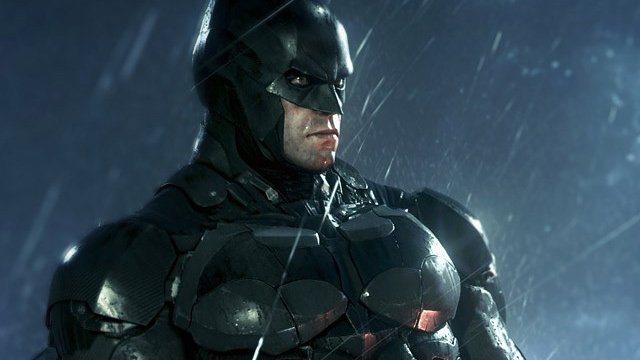 We are all looking forward to Rocksteady’s newest entry into the Arkham franchise, and we just got a look into the gameplay of Arkham Knight thanks to Sony. During the Playstation Press Conference a new trailer walked through how traversal through the air and on the ground will work in Arkham Knight. The flight by cape looked exactly like it did in past Arkham games, with diving building Batman’s momentum allowing him to swoop back upward. The Batmobile took the biggest spotlight in the trailer, meeting Batman in the streets and transforming into a floating tank at one point. Over all the gameplay looked smooth and cinematic, capturing what’s best about the franchise.